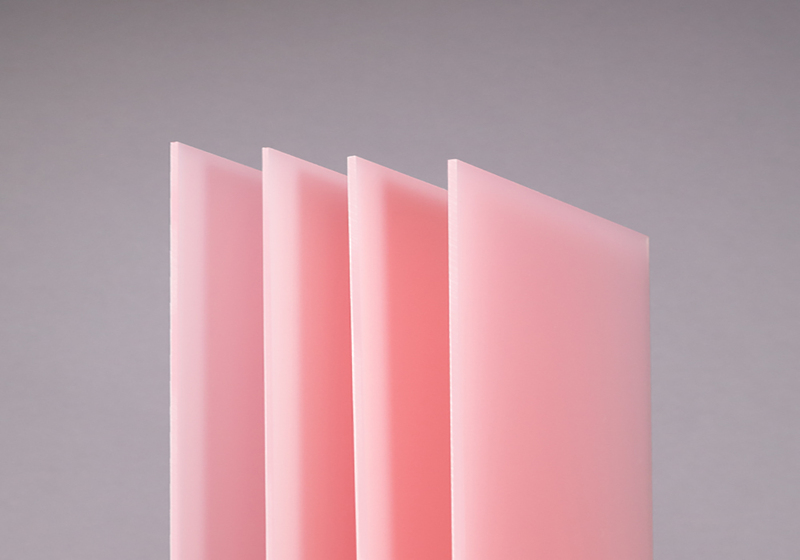 Setasand® - a frosted acrylic sheet that has matt surfaces on both sides but is manufactured with a much heavier frosting than any other acrylic. This gives the product the ability to be thermoformed without losing its matt surface and ensures that in areas of high foot traffic it remains in perfect condition with no scratching or fingerprints being visible. is ideal for furniture, POS/POP displays, shopfitting, interiors such as vertical paneling or hanging doors, screens and lampshades. Setasand® is manufactured in a range of 16 standard colours.